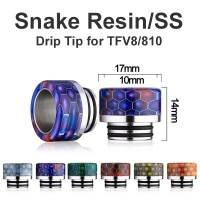 TPD compliant liquids! 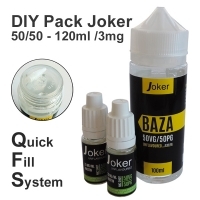 Premixed liquids intended for nicotine shots! We are pleased to introduce liquids which meet new TPD requirements. LOYALTY PROGRAM Did your account belong to discount group on ego2.pl ? YOUR DISCOUNT DIDN'T DISAPPEAR INTO THE ABYSS ! Our team will update your account as soon as possible! CUSTOMERS FROM EGO2.PL WHO REACHED A DISCOUNT LEVEL ARE REQUESTED TO GET IN TOUCH WITH OUR SUPPORT! 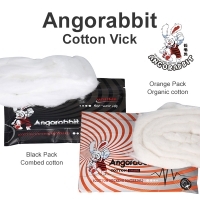 Cotton created by Angorabbit available in 2options. Price per 1pack. 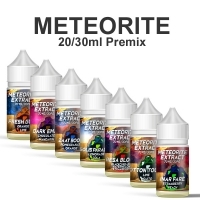 Premium Liquids in 120ml bottles contain 80ml of juice. 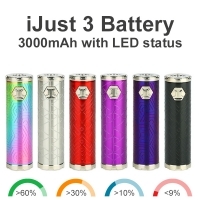 Battery iJust 3 3000mAh in a few colors. 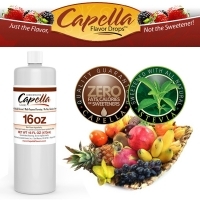 Capella Flavors 10ml in glass bottles. Price per 1pc. 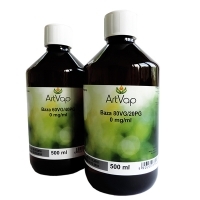 ArtVap Base 500ml available in a few options. Expiration date: 11/2018. 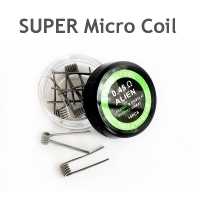 Wide range of prebuilt micro coils. Price per 1pc! 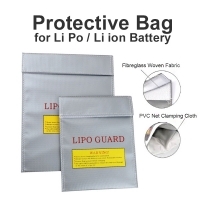 180mm*230mm Fireproof Safety Guard Protective Bag. 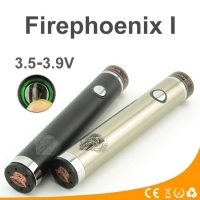 A new electronic mod FirePhoenix I.